It isn't expensive. It's priceless. and even combining individuals from different photos! 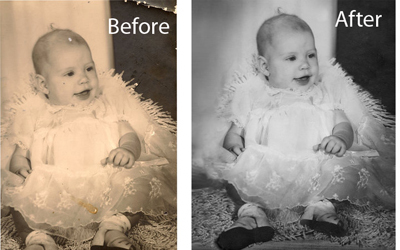 Bring your photos to us for quote on this custom work.